Enter the world of Jillian Bradley and her Yorkie companion Teddy, where afternoon tea is served and murderers are brought to justice. 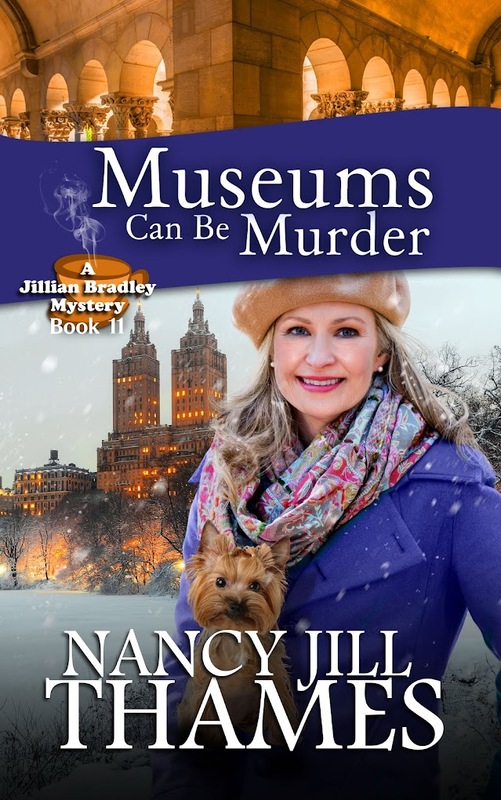 The Christmas holidays get a morbid start when Jillian Bradley's niece Kaitlin Romero discovers the body of her boss at the Metropolitan Museum of Art. An envelope containing rare Charles Dickens illustrations is missing, and Detective Mickey Wells must reluctantly rely on Jillian's help to solve the crime. The case goes international when the vendor of the illustrations is murdered and linked to possible fraud. 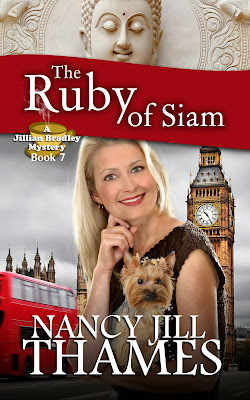 As always, Jillian's Yorkie companion Teddy helps solve the case by discovering an important clue. Afternoon tea included! Book 1 Free eBook for you to try the series! 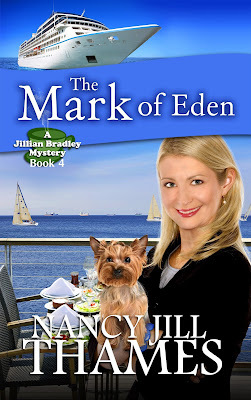 All Jillian Bradley wants is to spend a quiet weekend by the ocean and enjoy her afternoon tea. But a startling discovery draws Jillian and her garden club friends into solving a mystery that threatens her life and changes her future. 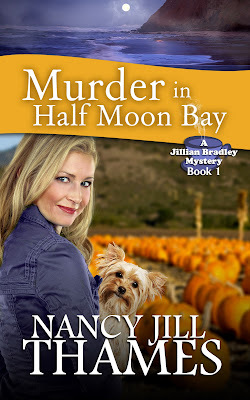 "Murder in Half Moon Bay" Book 1 in the Jillian Bradley Mystery Series, introduces Jillian's little companion Teddy, a Yorkie who falls prey to danger but rises to become a sleuth dog in the next book. 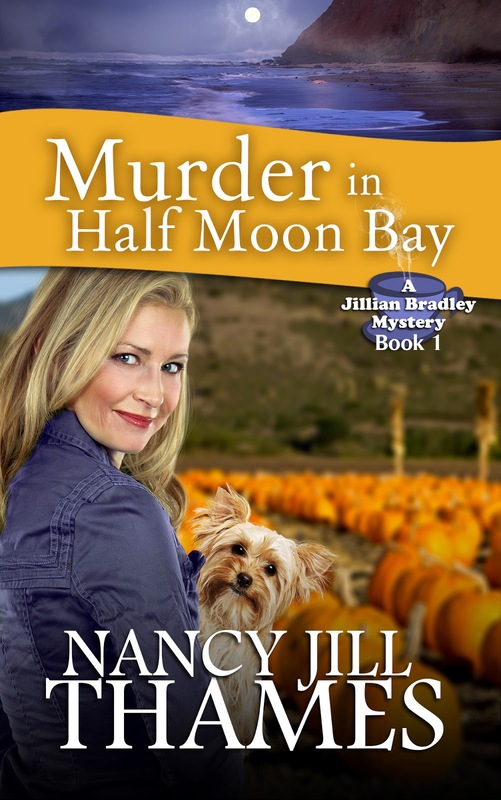 It's been eight years since gardening columnist Jillian Bradley helped solve a string of murders in Half Moon Bay. 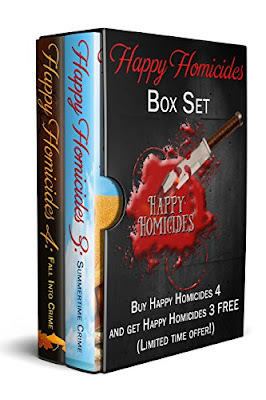 But when a colleague in Scottsdale, Arizona finds a young technical assistant dead on the floor of his private office, Jillian doesn't hesitate to answer his plea for help in the investigation. After all, a $2 million research grant depends on it. 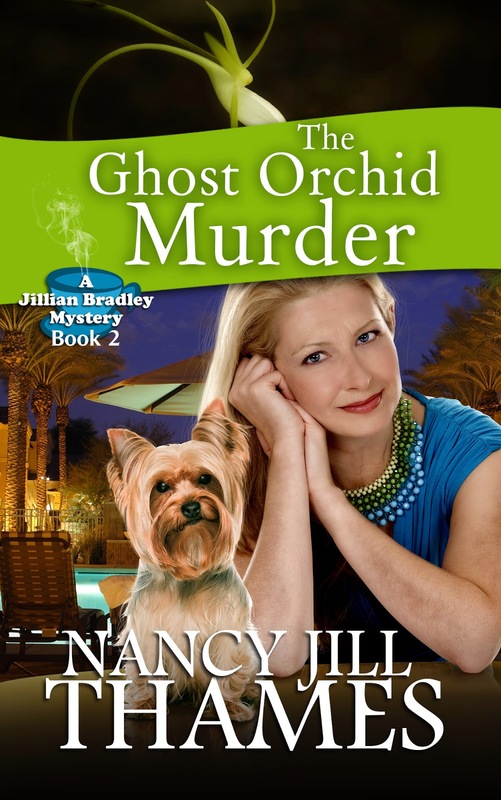 Together with Detective Jack Noble and Jillian's clue sniffing dog, Teddy, the three set out to track the killer who left a porcelain orchid over the wound as the only clue. Even though it means personal sacrifice for Jillian, she is determined to uncover the truth. 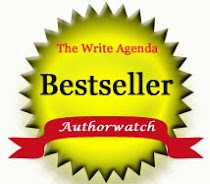 A faith-based novel. Christmas - the busiest time of the year! And on top of everything, Jillian is throwing an engagement party for two dear friends. But on a final errand before the party begins, Jillian witnesses a horrific car crash. She and her faithful Yorkie Teddy pull a survivor from the wreckage, and together attempt to solve the mystery of the amnesia victim, a 17-year-old boy she and Teddy take under their wing. When Jillian stumbles across a mysterious compound, she is determined to unlock old family secrets to solve the mystery of the boy's identity, even though taking the risk creates the ultimate test for her and Teddy's survival. 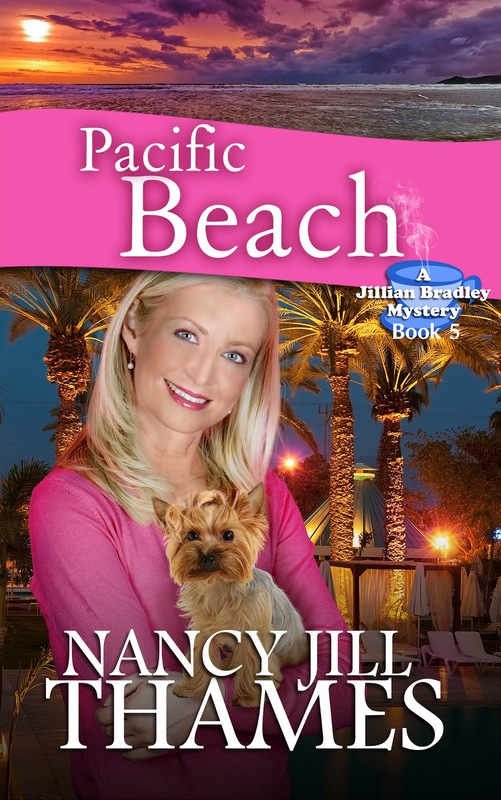 After a frantic call from a couple on their honeymoon, Jillian Bradley returns to Half Moon Bay to help. Two elderly men have been found dead under suspicious circumstances in their recliners. Now another man is missing—the distraught father of the new bride Cecilia Montoya, Jillian's personal assistant. Under Jillian's lead, their investigation must be incognito since Cecilia's husband Detective Walter Montoya can’t officially work on the case due to conflict of interest. 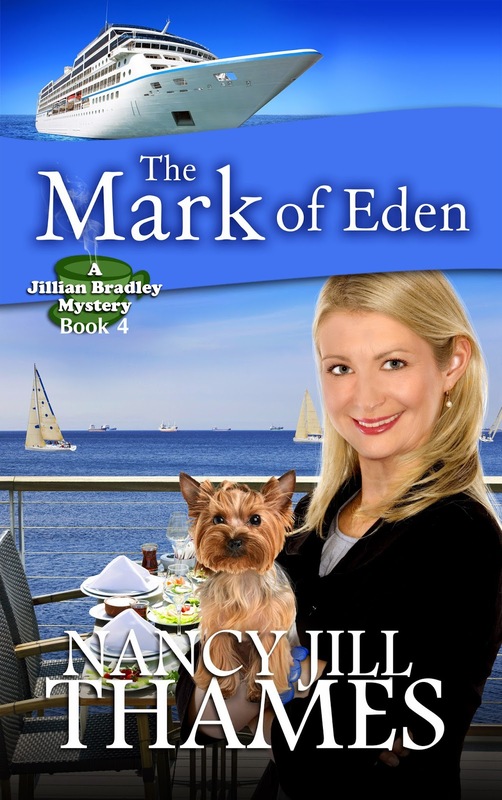 Clues lead Jillian and her faithful Yorkie Teddy to take a cruise to Catalina Island, but it’s only an entree into a strange clinical world where she almost becomes a victim herself before identifying who is responsible for a bizarre series of deaths. Will Teddy be in time to save the day? 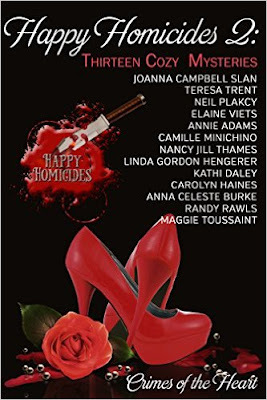 The quaint surfing town of Pacific Beach becomes a destination for murder when a young starlet and her mother are found brutally murdered at the Pacific Terrace hotel where Jillian’s family reunion is taking place. Their reunion takes a terrifying turn when Jillian's nephew is arrested the a prime suspect. Jillian must move quickly to find the real killer and prove her nephew's innocence. 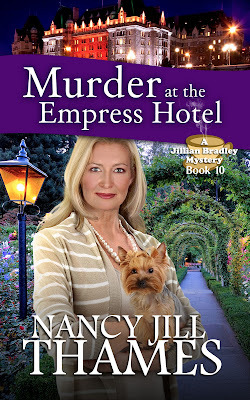 Working at Jillian's side to find the perpetrator of these bizarre killings are her faithful assistant Cecilia Montoya, and Teddy, Jillian's beloved Yorkie companion who sniffs out his own clue. 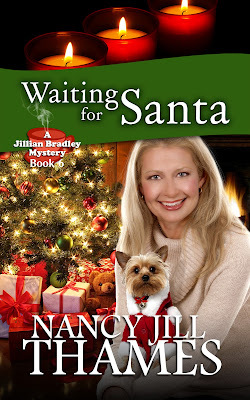 The family has gathered to celebrate Christmas at Jillian’s house in Clover Hills, but Jillian’s plans for a lovely Christmas Eve are rudely interrupted by a power failure. And a homicide. 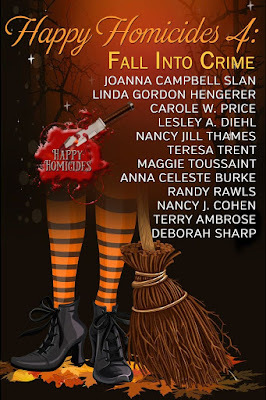 Not only does Aunt Jillian find herself with a house full of company to entertain in the dark, but she also receives a call from Detective Walter Montoya who finds himself in the dark trying to solve the bizarre murder of a worker found dead in a maintenance shed at the power station. 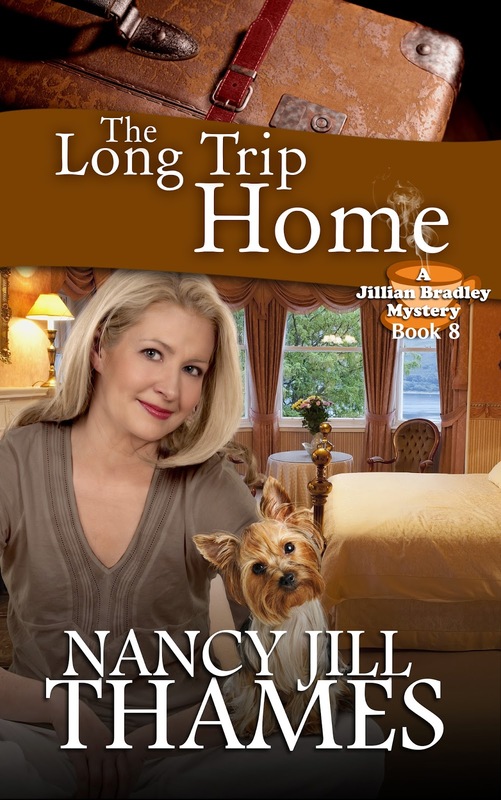 With Teddy at her side, Jillian is determined to solve the mystery. 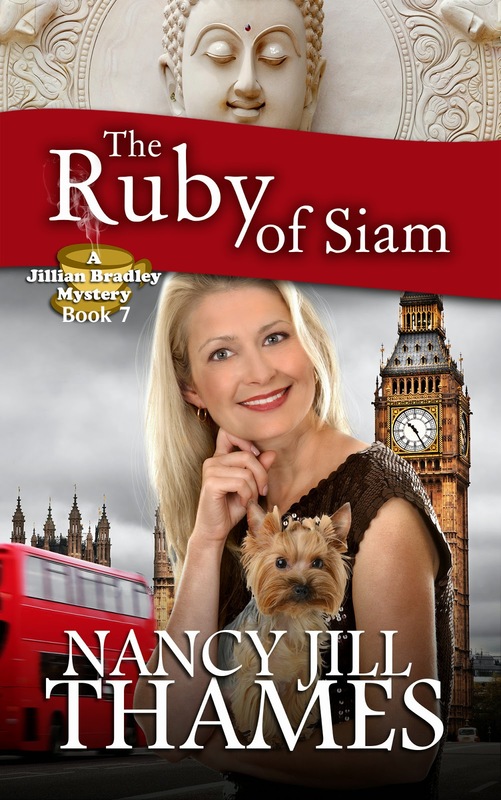 When Jillian and Teddy arrive with her wedding attendants at Heathrow Airport, they become embroiled in a jewel heist with a man left stabbed to death. Can they solve the crimes in the midst of Jillian's wedding plans? An old acquaintance from San Diego comes to their aid, but will his help be enough? Perhaps the jewel has a curse. As Jillian Bradley prepares to embark on her honeymoon, a terrible tragedy strikes. Now she must help exonerate Richard Zhou of murder. But when Jillian's health fails, a dear friend back home is called upon to help and joins Jillian to solve the case. Even with Teddy at her side, will Jillian have the strength to find the real killer? "The Long Trip Home" is an ordeal no one should have to face. 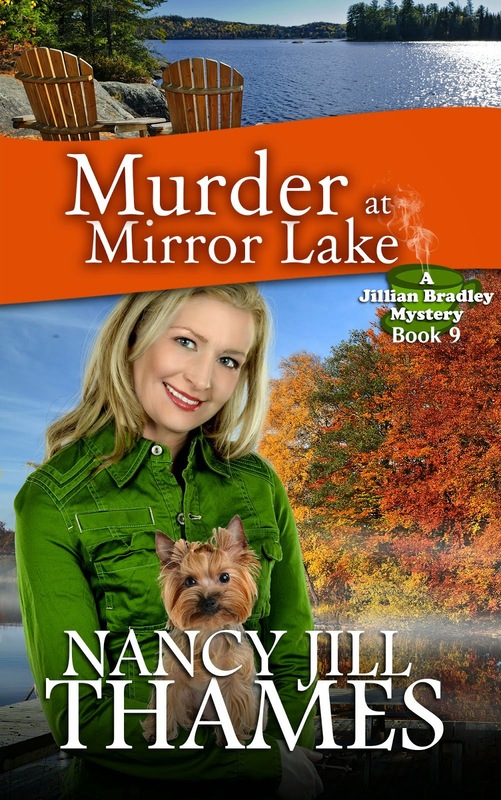 When Jillian and her garden club friends decide to take a fall color tour in New England, they have no idea the resort they choose as home base will soon be a setting for murder. Who killed the hotel's head chef in his own kitchen and why? His cuisine was excellent, but his personality left a bad taste. Together with Jillian's Yorkie companion, Teddy, and the help of her garden club, Jillian works with Police Chief Mark Taylor in uncovering the killer. 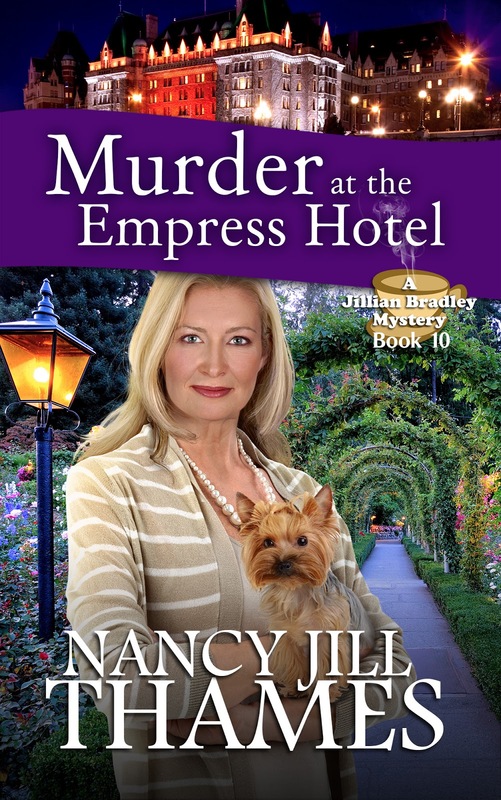 "Murder at the Empress Hotel"
Set in the beautiful city of Victoria on Vancouver Island, a bitter conflict over fishing rights and the love of one woman turns deadly with the murder of a young attorney, drawing Jillian and Teddy into yet another intriguing adventure. 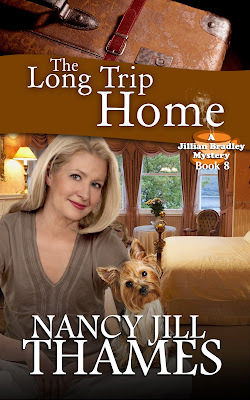 Here are more stories about the dynamic investigating duo of Jillian Bradley and her Yorkie companion Teddy. Stories are centered around the holidays - Christmas, Valentines Day, Summer and Fall. When Jillian Bradley finds herself alone for the holidays, her dog Teddy, a cute little Yorkie, finds a homeless woman with an interesting but dangerous secret. 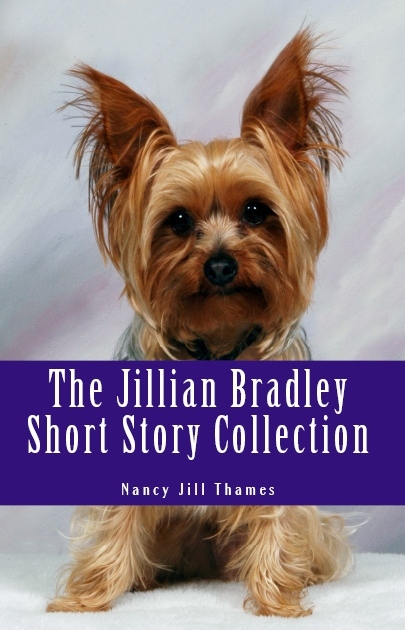 Teddy won't leave her on the street so Jillian has no choice but to take her home. Jillian's Caramel Apple and Cranberry Brie Recipe Included! 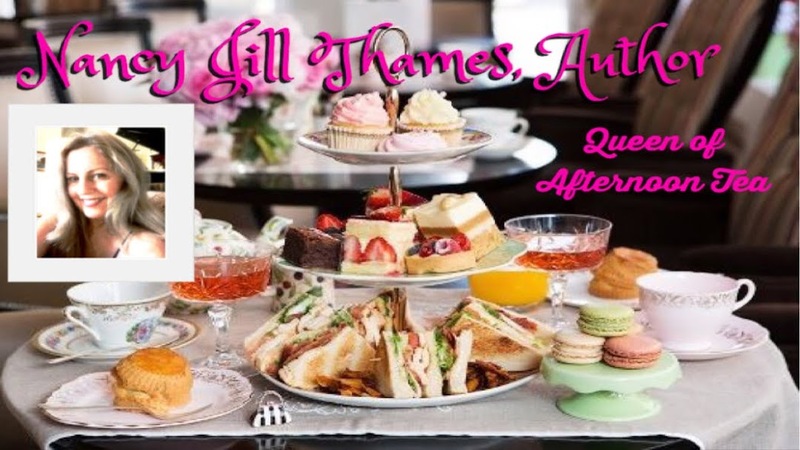 When Jillian places an order for a special Valentine treat for her godson, she picks on more than she bargained for the next morning. 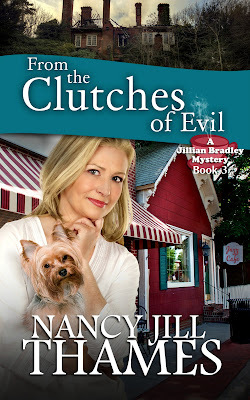 Who killed the young clerk and left her body in the alleyway behind the gift shop? 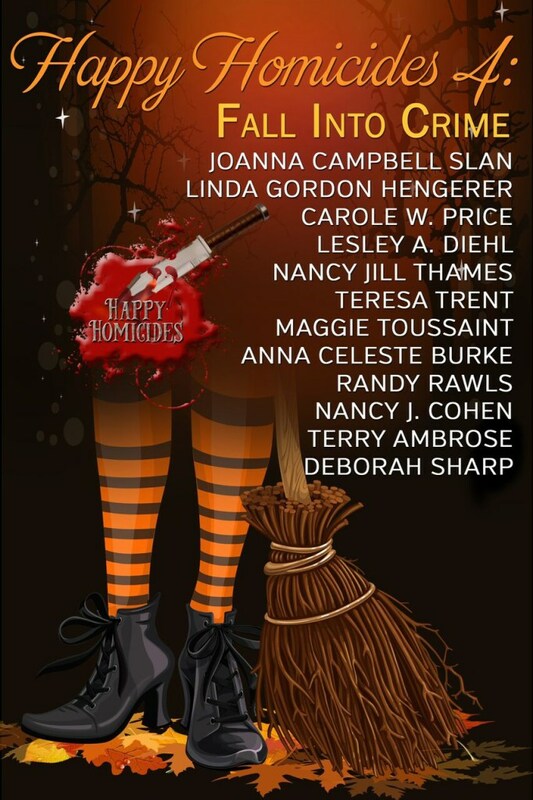 Grandma Lovejoy's 90th birthday celebration in Clover Hills is interrupted by murder...poor Lexis, Jillian's niece! Why did her date abruptly leave the celebration after a mysterious phone call and wind up dead? Could it have been his boss at the Army supply depot, under investigation for fraud? Or perhaps the young man was robbed by an out of luck drunk in the alleyway nearby. 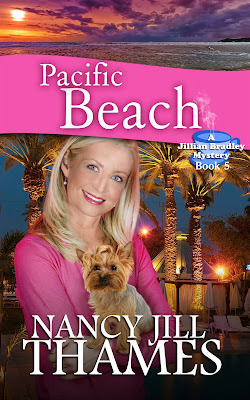 Together with an old FBI friend from Half Moon Bay, Jillian and Teddy help solve yet another murder. Clover Hills Hotel recipe for Ham and Swiss Sliders included! 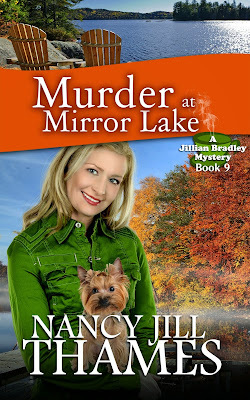 When reporter Karla Wilson is murdered after the Raven House Ball, will Jillian Bradley and her Yorkie Teddy uncover the killer and unleash Karla's secrets? 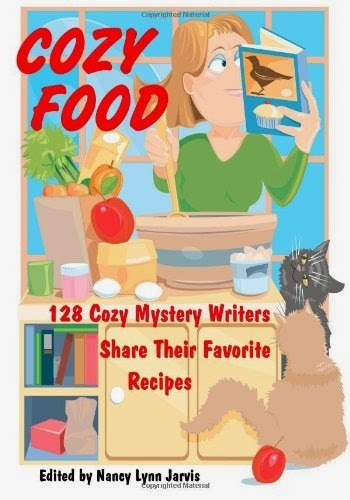 Recipe for Cecilia's Fabulous Date-Pecan Cookies included! 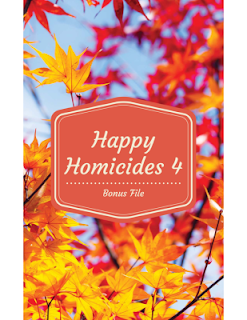 Buy Happy Homicides 4 and get 3 Free! Get some insight into Nancy Jill Thames' books...and her little dog, too! Look for Queen of Afternoon Tea recipes for Raisin Scones and Mock Devonshire Cream!